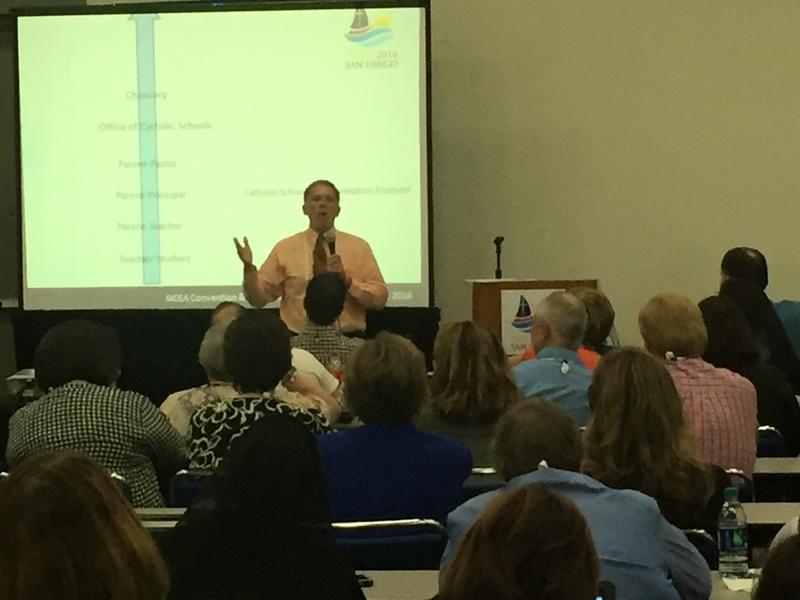 What does NCEA mean when we say “Proclaim?” It means to share the good news, the real stories of Catholic education. 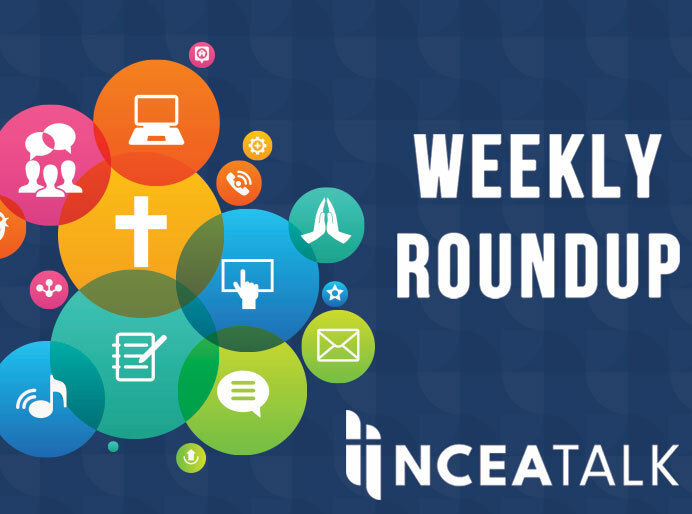 If you have a story you’d like featured on NCEA Talk, send us an email at nceatalk@ncea.org. Joanna Lucca was recently acknowledged by Immaculate Conception Grade School with an NCEA Distinguished Graduate Certificate. The school honored her with the Distinguished Graduate Award because, as a very young woman, she has wasted no time in discerning and answering God’s call for her to serve others. Joanna graduated from the University of Illinois with a degree in Psychology and then began working at the Cristo Rey Network in Chicago. This Jesuit organization is comprised of 28 quality Catholic, college prep high schools for underrepresented urban teens. These teens would never be able to afford Catholic education if they did not have this opportunity and, as a result, they graduate with a strong, Catholic education, prepared for success in college and in life. While Joanna was working at the Cristo Rey Network, she had the opportunity to participate in an abridged version of the St. Ignatius Spiritual Exercises with Father John Foley, the founder of the Cristo Rey Network. The Spiritual Exercises are meditations, prayers and contemplative practices developed by St. Ignatius Loyola to help people deepen their relationship with God. After a lot of prayer and discernment, and because she felt that God has blessed her life with so many gifts and opportunities, Joanna decided it was time to share those gifts and give back. After having witnessed missionary work in Peru through a trip with the Cristo Rey Network, she decided to give a year of her life to help educate the poor children there. She arrived in Tacna, Peru in September of 2013. Tacna is the southernmost city of Peru with a population of 300,000. Almost anyone with any economic resources leaves Tacna and moves to Lima or another country. Many people left during the eighties and early nineties when terrorism plagued Peru. For 15 months Joanna volunteered at the Centro Cristo Rey del Nino y Adolescente. This Jesuit program addresses the educational, social service, and legal needs of more than 500 people each year. A large number of children there come from poor and abusive families that do not have enough money to eat sufficiently every day. These children come from homes where they lack basic necessities like running water and a working toilet. While at the Centro, Joanna taught English in the school reinsertion program and provided support in the after school program. The reinsertion program provides education to low income children, teens, and adults who failed to complete their studies for various reasons. In addition, she is on the fundraising team. Joanna returned to the United States in December and is resuming her work with the Cristo Rey Network in Chicago as Associate Director of the Corporate Work Study Program. Joanna Marie Lucca is a 2003 graduate of Immaculate Conception Grade School. Pictured: Mary Lucca (Joanna’s mother), Fr. John Foley, S.J. 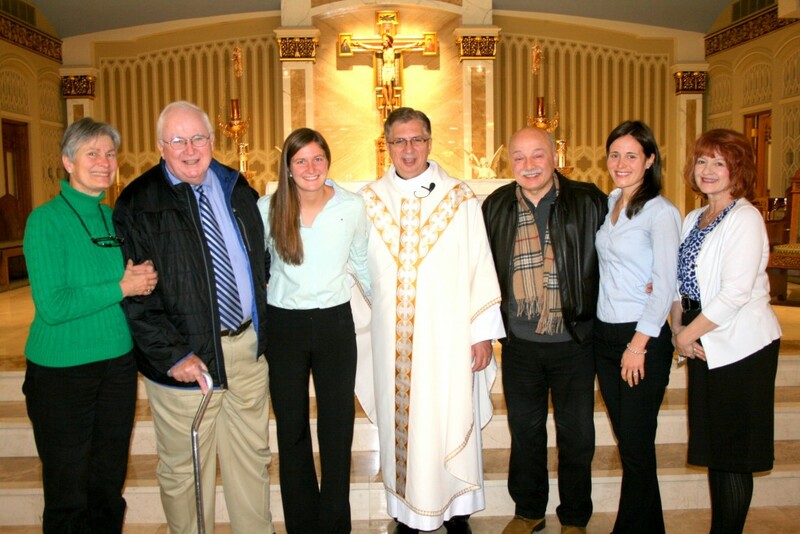 (founder of the Cristo Rey Network), Joanna Lucca, Immaculate Conception Parish Pastor, Fr. Tom Paul, Joe Lucca (Joanna’s father), Maria Lucca (Joanna’s sister), and Mrs. Cathy Linley (Principal of Immaculate Conception Grade School). The success of Catholic schools is best measured in the generosity of its graduates. Catholic adults who make contributions to American society and/or the Catholic Church deserve recognition. This award allows individual schools to honor an alumnus/a for living a genuinely Catholic life. 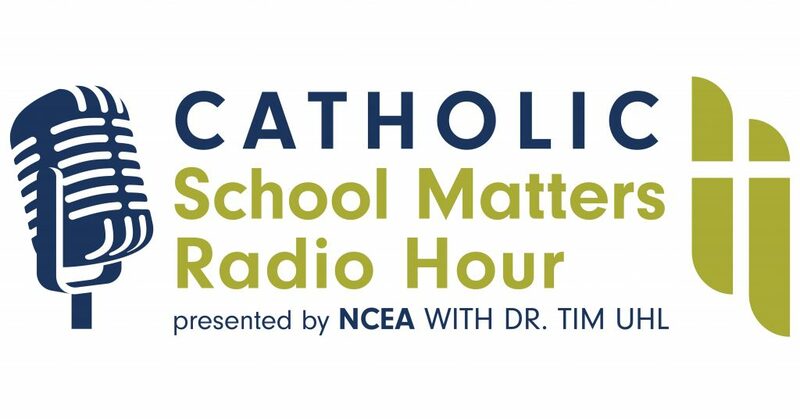 Since 1999, the National Catholic Educational Association Elementary Schools Department has been proud to offer this symbol of affirmation to elementary schools recognizing that the ministry of teaching is one of the most important in the Catholic Church. NCEA believes strongly that it is important to recognize the sacrifices of all who give so generously of themselves. Many schools choose Catholic Schools Week as the perfect time to honor their distinguished graduates. Others have included a distinguished graduate recognition during their end-of-year exercises before the summer recess. For more information or to download an application, please click here.